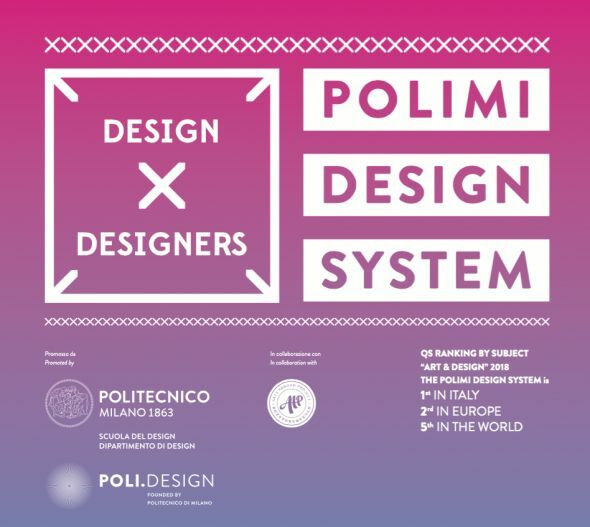 This exhibition presents a selection of works by the students of the Design System of the Politecnico di Milano: School, Department and POLI.design. These are projects developed by young designers during their careers, courses and masters. It is a reasoned synthesis that combines method and creativity, which tells the development of a competence and transmits the constancy with which the teachers accompany the students of the school refining their talents. Each project represents the necessary mediation between the disciplines, the tools and the attitudes that guide the training of future designers within an academic path. 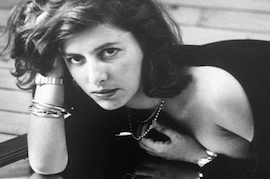 Layouts and prototypes, videos and texts invite to the attention, to the listening, to the deepening of ideas that are ready to face the challenges of contemporary reality. Also for this reason, the exhibition is not set up in a location but in the spaces of the School, the daily theater of the confrontation between generations, cultures, knowledge, communities and values that the Politecnico di Milano embodies, defends and shares.